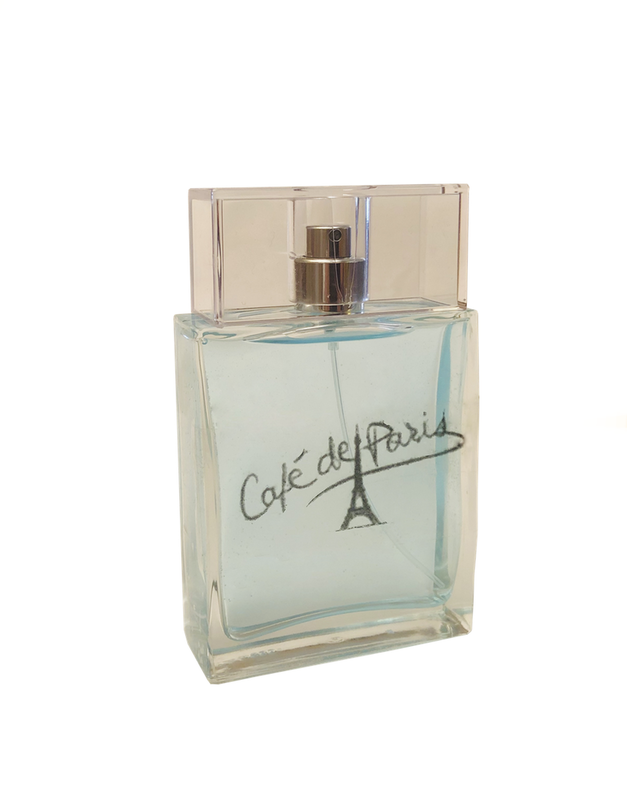 A distinguished, intense and addictive Eau de Parfum for men launched in 2016… encore! 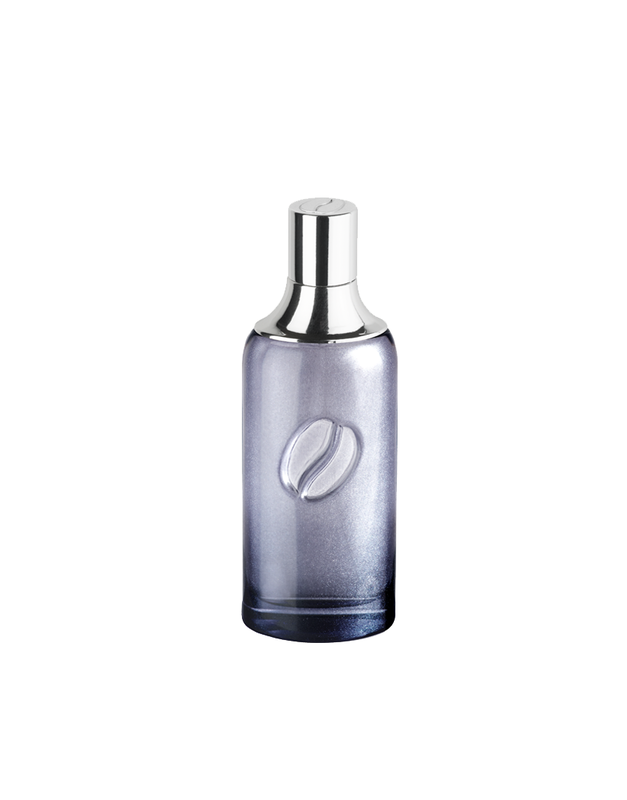 A fragrance of energy for men who are proud of their virility and who love thrilling sensations. 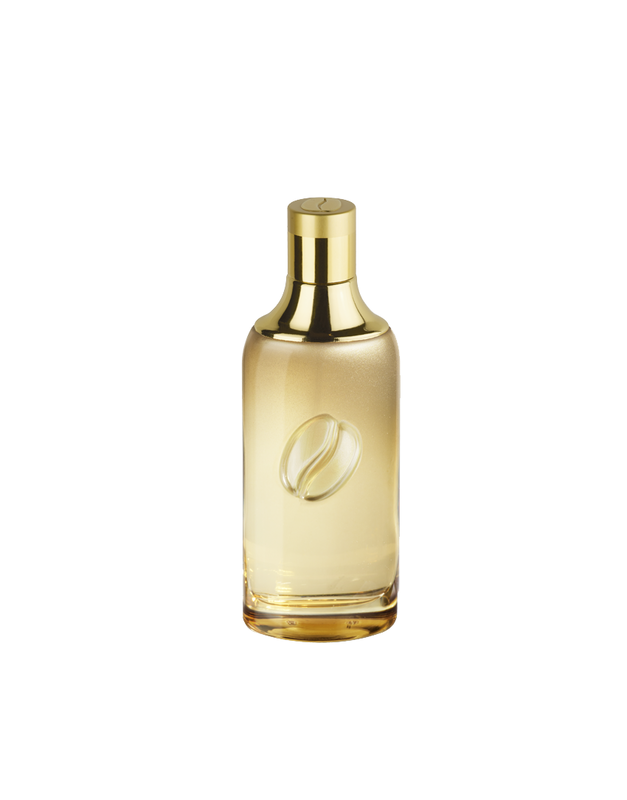 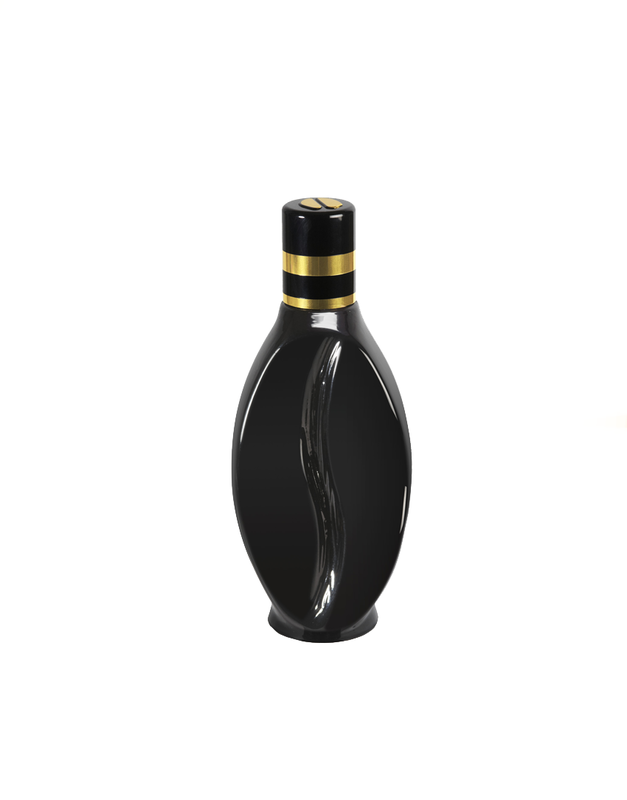 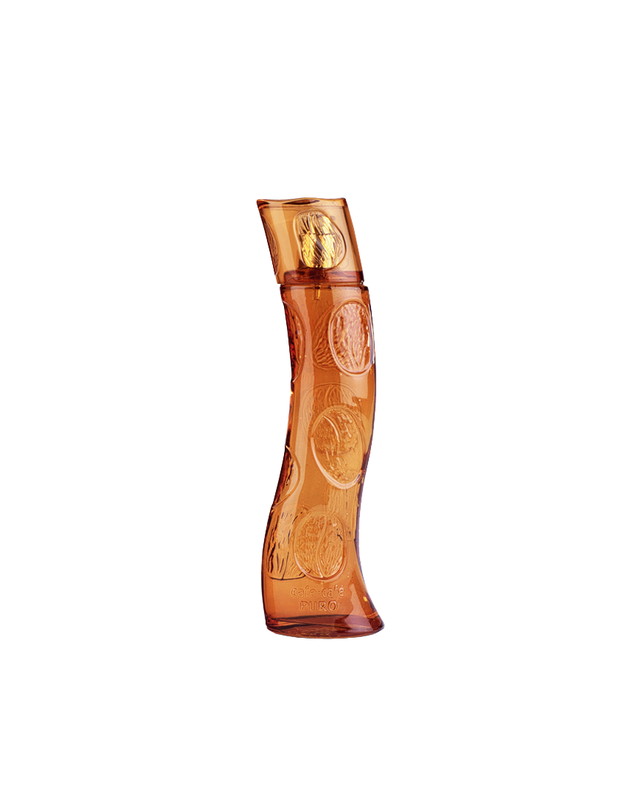 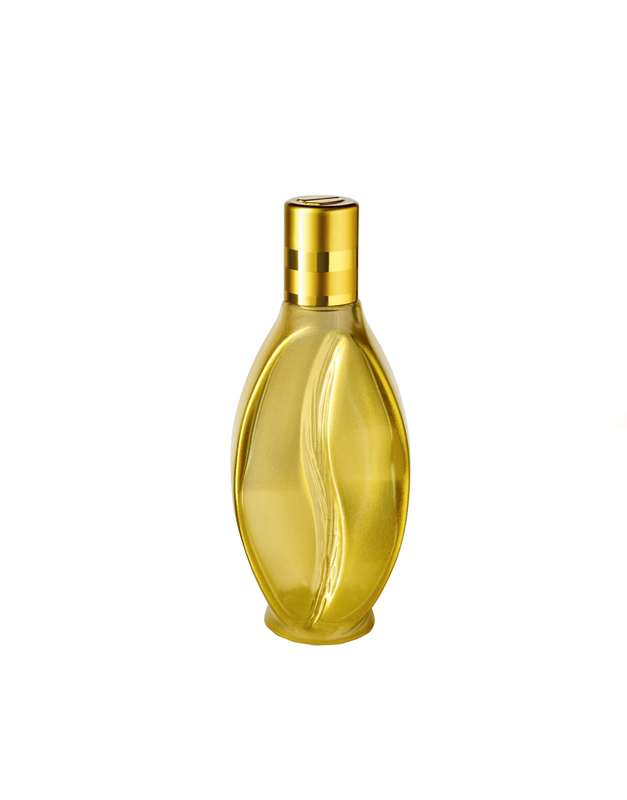 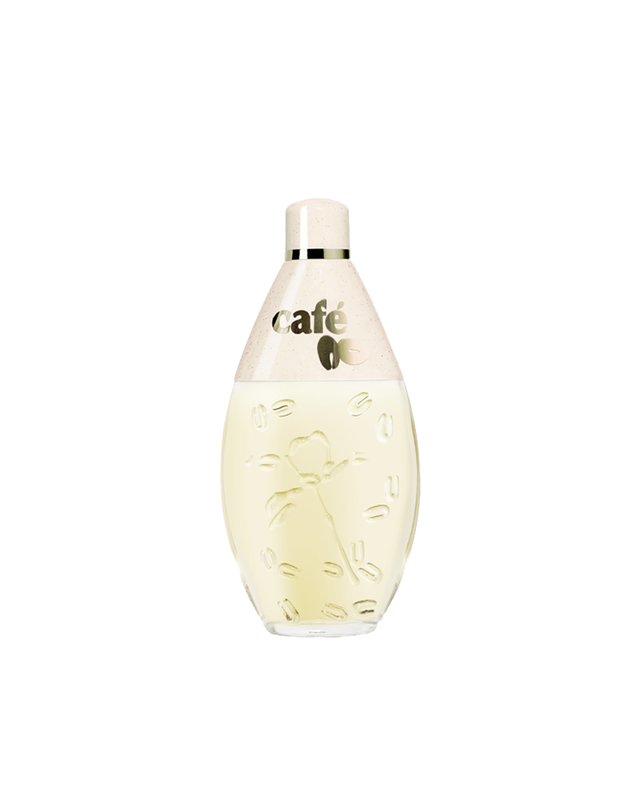 Extremely masculine and modern, the curved oval shape bottle adorned with small coffee beans engraved, is particularly attractive and luxurious with its black and gold tones. 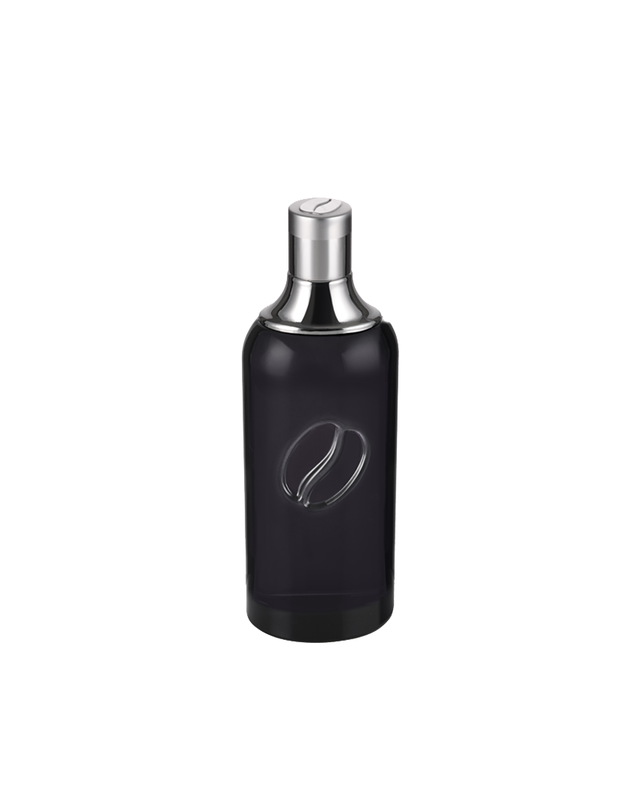 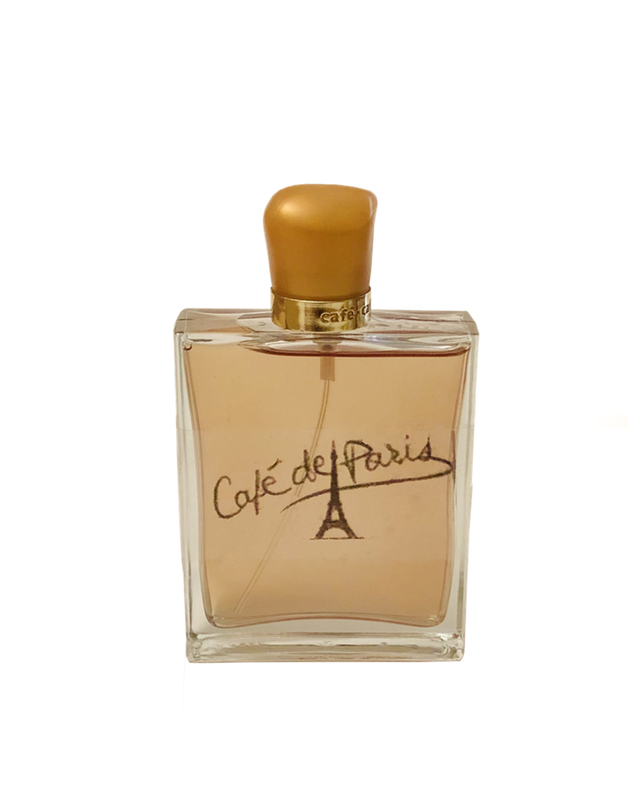 A true masculine and powerful fragrance that evokes the dense, warm and happy moments often shared with friends over a nice, strong espresso: orange, cognac, cedar wood, liquorice, amber, oud.